Contact us today for house painting Jacksonville FL. If you need high quality painting then call the company that cares more! Straight Edge Painting is ready to serve. When you start to search for painters in our area you will notice you will have a lot of options. You may be confused on what makes a paining company any different from any other. 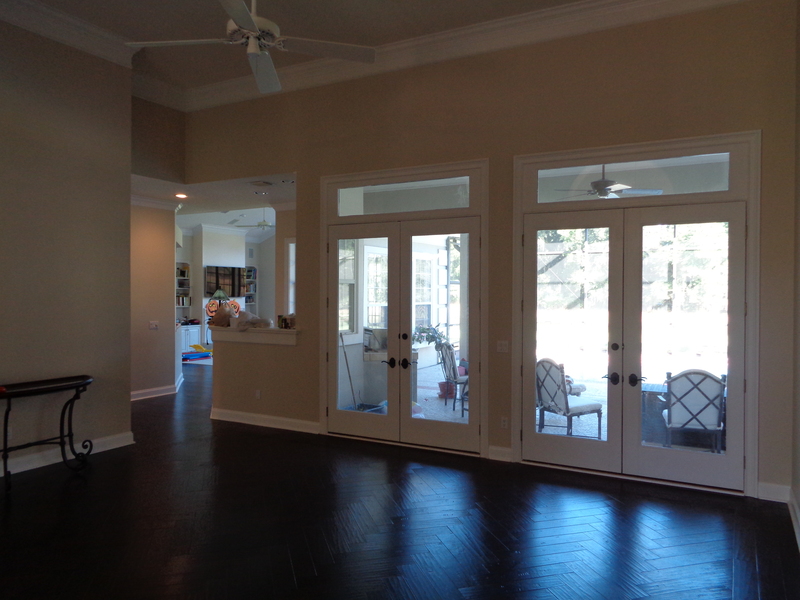 Our house painting Jacksonville FL is top rated in our community. What I mean by top rated is that our community has made us top rated by leaving us great reviews. Our company really loves the things our customers say about us. We thrive and feel so good when our customers talk kindly of us. I know that sometimes it can be hard to pick a painter. If you want guaranteed results, high quality painting, and friendly customer service then call our company first. We are known as the friendly painters around our town and our house painting Jacksonville FL is become known all over town. We do serve all of Jacksonville and all of the areas around Jacksonville. We offer interior painting and exterior painting and we do it with integrity. Integrity to us means doing a high quality painting that will last years and years for our company. The next time you are in the market for house painting Jacksonville FL then our company is ready to serve. We love painting and we put our hearts and souls into our work and we hope it shows to all of our customers. We do desire to serve a large audience in our area and we hope to keep the customer intimacy of a small company as we grow. Contact our company for a free estimate and we look forward to serving you then. Contact us today!